While Mother Nature is creating flurries on the other side of your windows, you can make a storm of your own — right at your kitchen table. 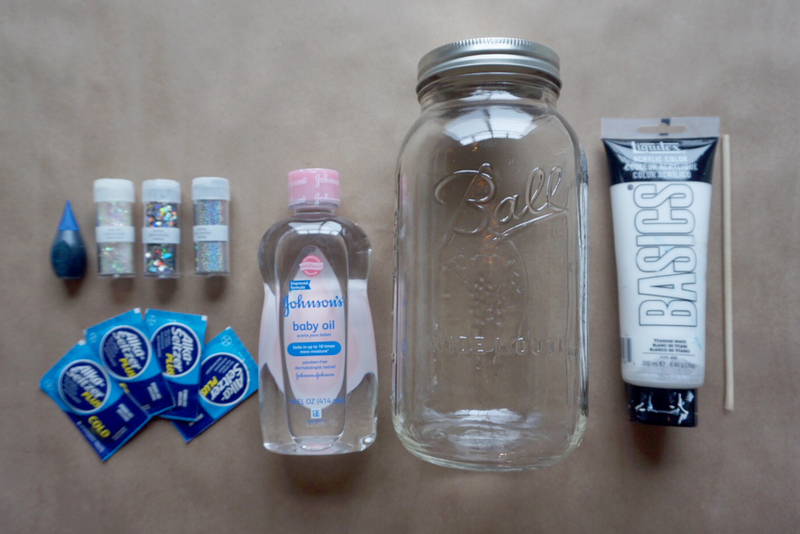 Gather kids of all ages, and generate a fizzy storm in a jar using household ingredients. Here is everything you need to know about this perfect snow day science experiment. 1. Fill your jar about three-fourths full with baby oil. In a separate bowl, blend water and a few tablespoons of white paint. 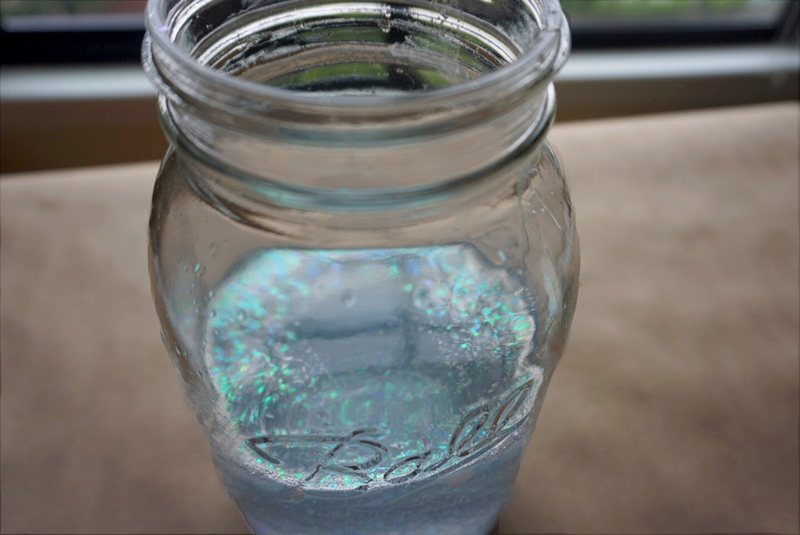 2.Add as much glitter and blue food coloring to the oil as you’d like, and then top off the jar with your water and paint mixture. 3. 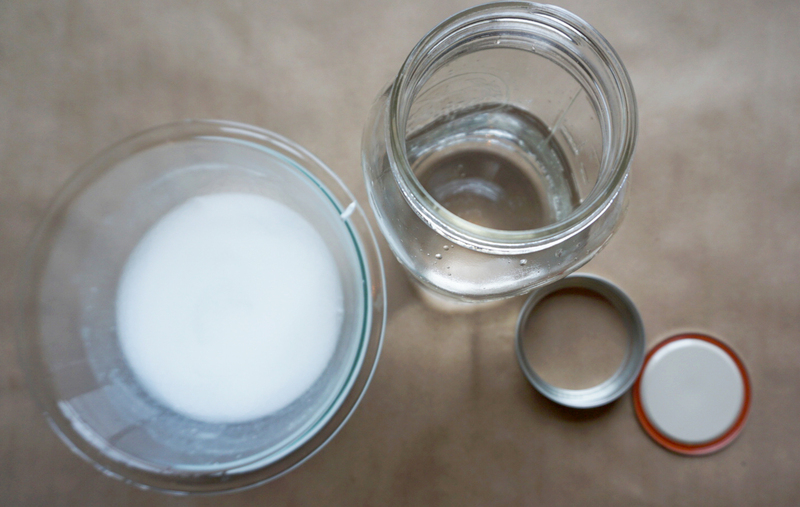 Drop your Alka-Seltzer tablet into the jar, and take a step back. This experiment works for a few reasons. Because oil is less dense than water, the water will naturally sink to the bottom of the jar. 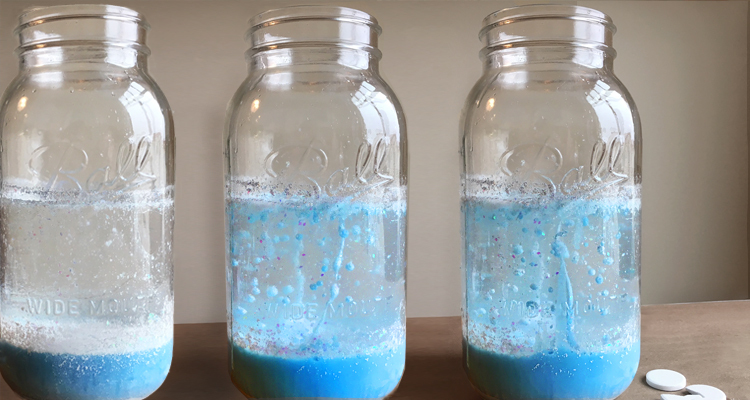 When the Alka-Seltzer is dropped into the jar, its interaction with the water creates pressure in an upward direction, and the oil pushes it back down. This pressure back and forth is part of what creates the snowstorm. The other element is the interaction between water and sodium bicarbonate in the Alka-Seltzer, which generates carbon dioxide gas. The combination of these factors creates a blizzard every time! 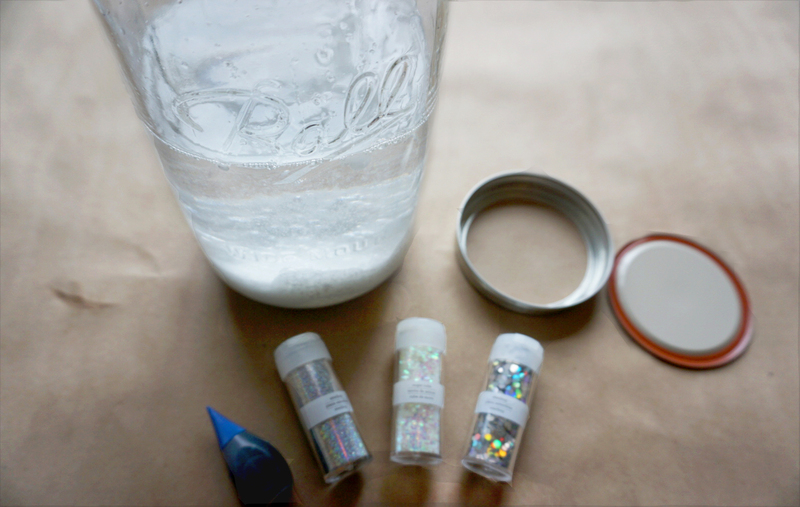 Whether the temperature is plummeting outdoors or you just want to bring a bit of winter fun to a summer day, your snowstorm in a jar is a foolproof way to get kids interested in science. With under $10 in ingredients, a whimsical lesson plan awaits! And, since carbon dioxide is denser than oxygen, you can put a lit taper into the collected gas and it will go out.